The metalworking company was estabilished in December, 2013. The state-owned Széchenyi Tokebefektetési Alap implemented a venture capital investment to our company, and gained a minor amount of the company’s shares. Complex products obtained by turning, boring, threading, milling, grinding. 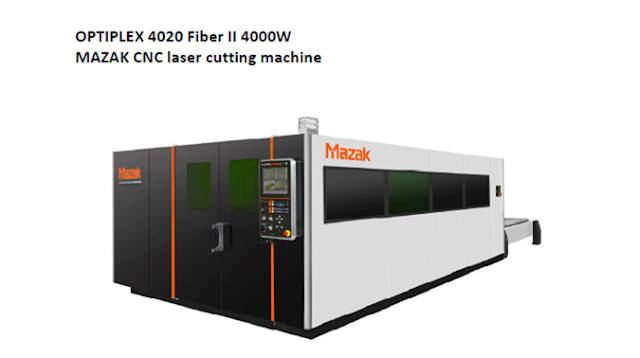 The performance equipment (CNC lathes, vertical and horizontal CNC centres, classic machine tools) The laser cutting capacity allow high class precision, high productivity and serial production. We would like to be recognized and appreciated as a stable partner which offers the best solutions to our customers, a partner which in a changing world, evolving in a sustainable and durable way and involves itself in social responsibility programs. Our mission is to offer to automotive and other industrial branches, a wide range of best quality products, by encouraging and implementation of proactive culture and excellence in activity. Our company assures customers and partners satisfaction related to quality, durability and utility and, to the share owners, the company offers stability and increasing of value and profitability. All these are enhanced by our concern toward our employees and environment protection. If this information about our company has arouse your interest, please contact us for further discussions; we're quite open for any type of possible cooperation in the above mentioned works, and machinery products.